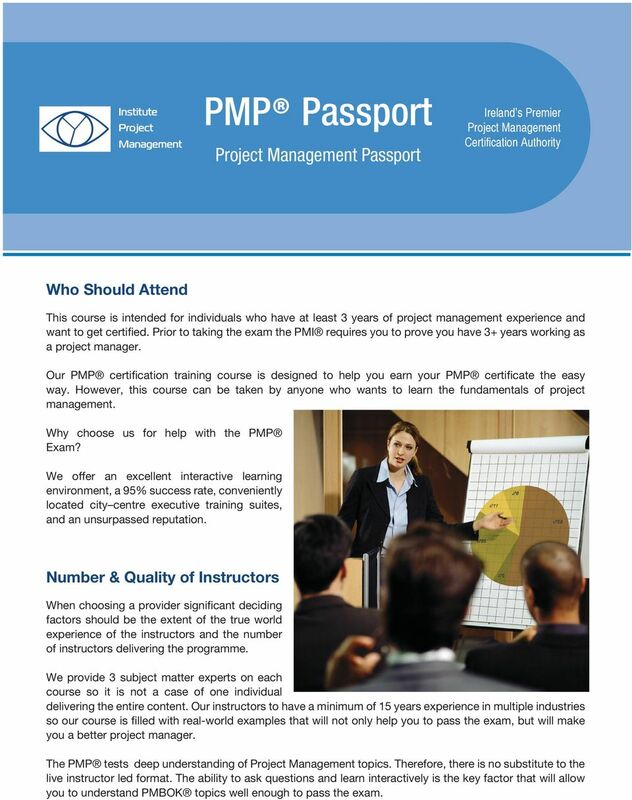 Download "PMP Passport. 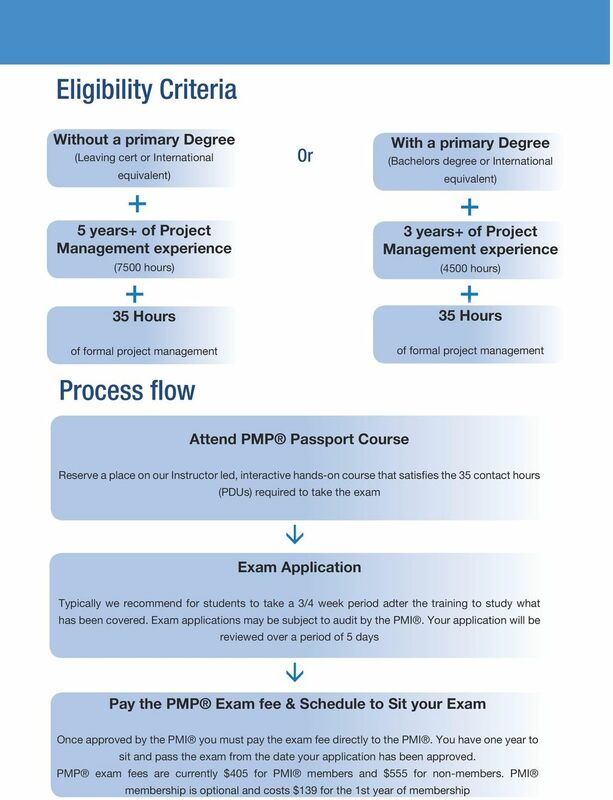 Project Management Passport. 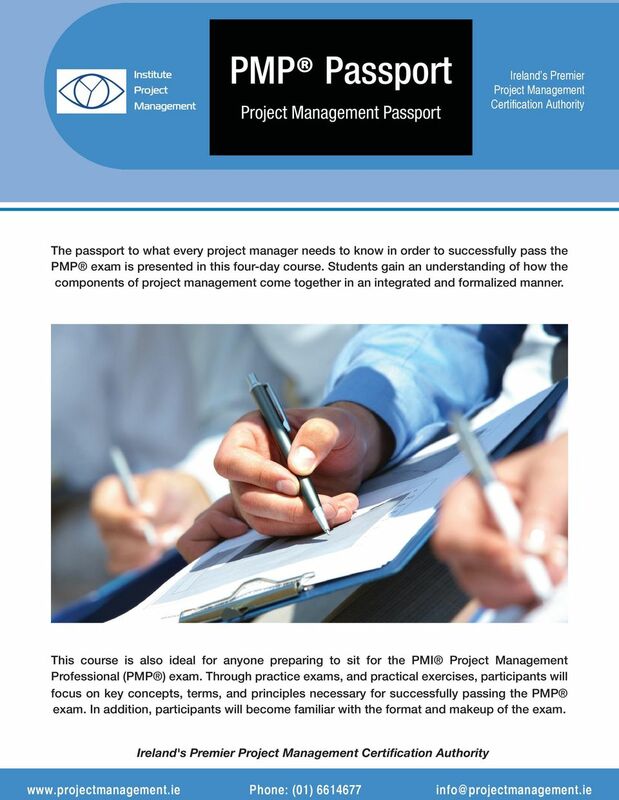 Ireland s Premier Project Management Certification Authority"
th ese concepts instead of memorizing them. 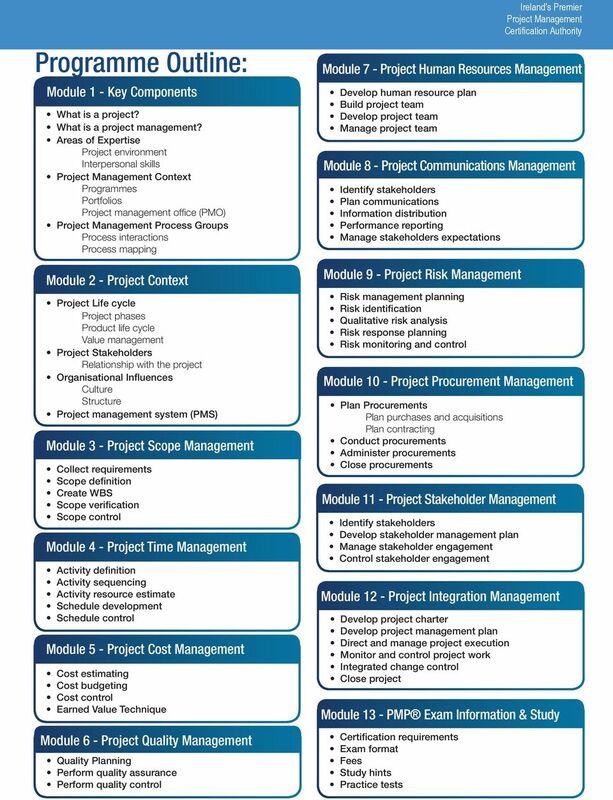 Published on UA@Work (https://uaatwork.arizona.edu) Home > Project Management Certificate Program Project Management Certificate Program Date:: September 20, 2013 Project Management Certificate Program? 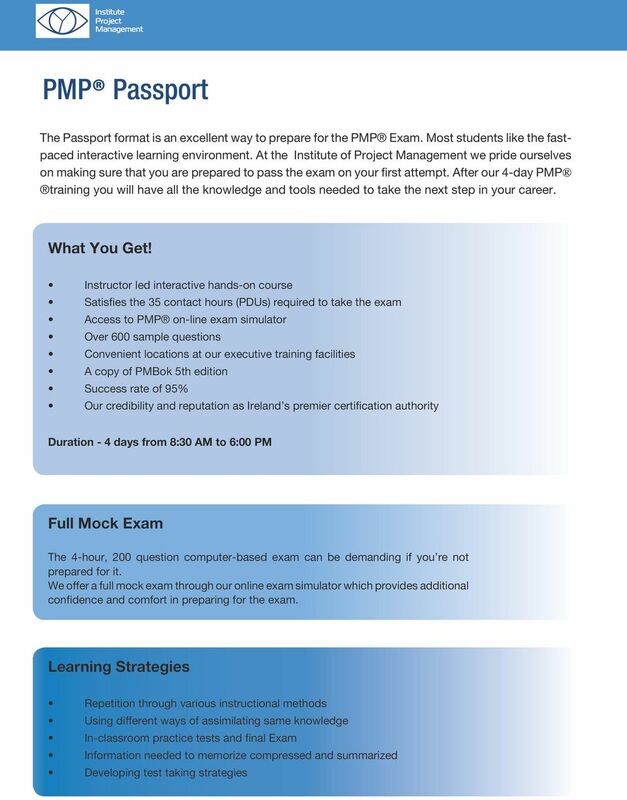 Are you wondering how WCP prepares you for passing the PMP or CAPM exam with just 4-days of in-class training?